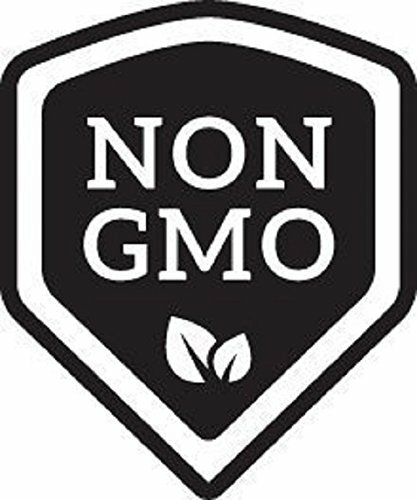 Product prices and availability are accurate as of 2019-04-19 22:52:49 PDT and are subject to change. Any price and availability information displayed on http://www.amazon.com/ at the time of purchase will apply to the purchase of this product. 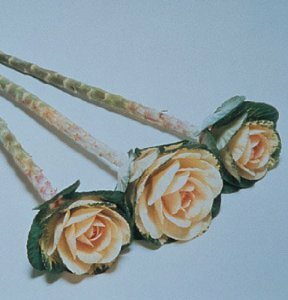 Something unique for cool-season bouquets. Creamy white, light pink center. 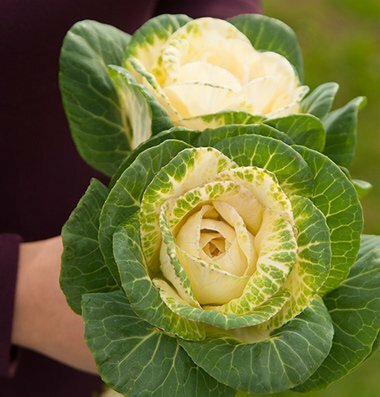 Florists love these small-headed, leaf-type cabbages. They will grow successfully wherever temperatures become sufficiently cool. Very long vase life. Ht. 24 inches. 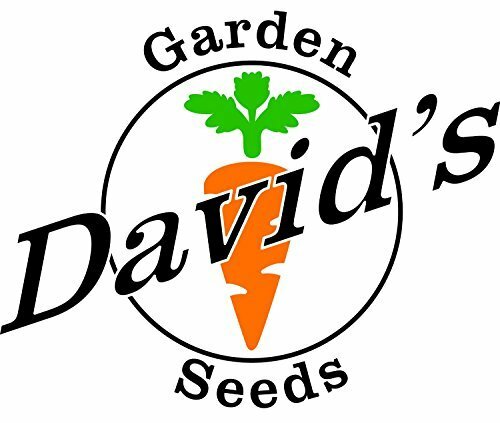 David's Garden Seeds is a Veteran owned business that has been selling quality products since 2009.